2 Bedroom Maisonette To Rent in Plymouth for £550 per Calendar Month. 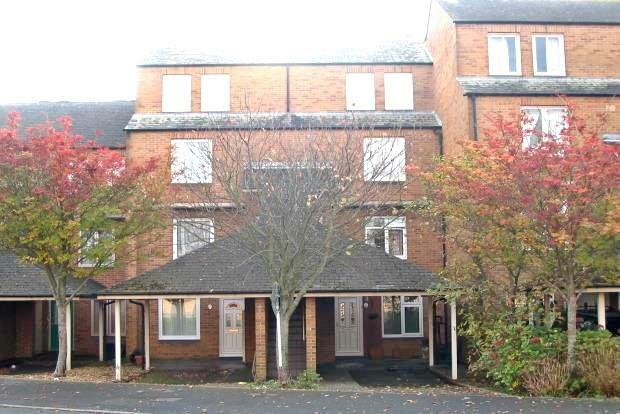 Good size & well presented 2nd & 3rd floor maisonette with easy access to City Centre. The accommodation comprises of a fitted kitchen/diner with appliances and utility area, lounge with patio doors to balcony, 2 double bedrooms with built-in wardrobes, (master bedroom with balcony), bathroom with shower, ample storage & good views from the balconies.